SPAO — don’t feel bad if it’s not a familiar acronym. Ottawa’s School of the Photographic Arts doesn’t churn out hordes of fine-arts photographers every year (this year they’re full at 12). Since its 2005 opening, founder Michael Tardioli has been less concerned about promoting the private college and more about developing its cadre of photographers and refining its philosophy: intimate groups, historical processes, and mentorship. As one of the few schools still to have an active darkroom, SPAO is the kind of place where one can build cameras or work exclusively in Polaroids. “Up till now, we’ve survived through word of mouth,” says Jonathan Hobin, a well-known photographer who began teaching at the Dalhousie Street school this year. For nearly 12 years, Tardioli’s approach has worked. 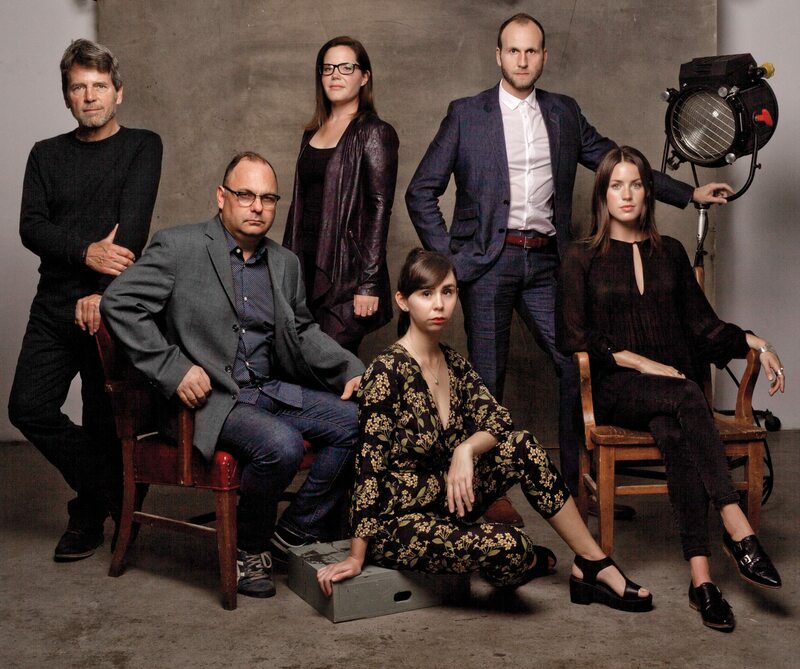 Karsh Award winners Michael Schreier and Tony Fouhse have passed along their wisdom as course instructors; alumni Whitney Lewis-Smith and Olivia Johnston, widely respected photographers in their own right, joined Hobin as teachers at SPAO this year. Now that its reputation has been established, Hobin wants to “scream from the mountaintops” about SPAO — and about a big change coming. This fall, he announced that SPAO will be working with Barry J. Hobin & Associates Architects (his father) to redevelop an existing space in Little Italy. A new facility will greatly expand the role SPAO is already playing — along with the National Gallery’s Canadian Photography Institute and the city’s Karsh legacy — in developing Ottawa as the centre of artistic photography in Canada.